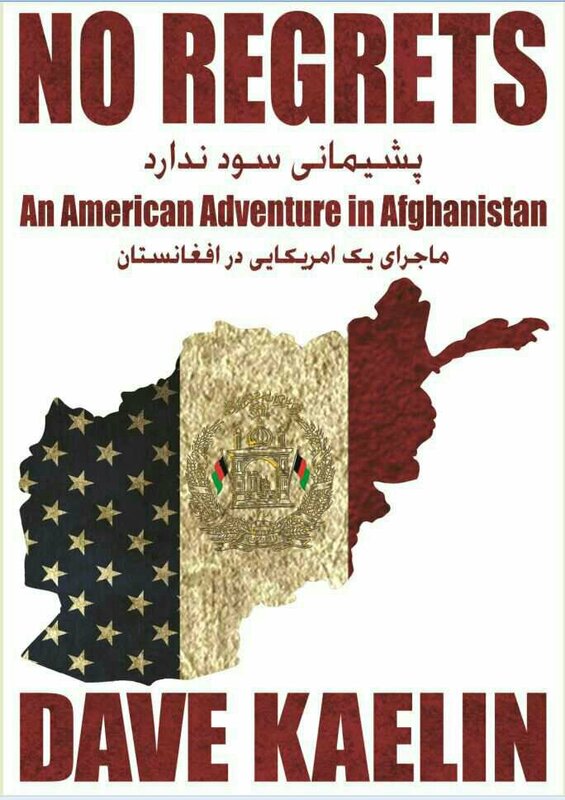 A tale of American incompetence and Afghan corruption. A decade in the ‘Stan. Romance…adventure…cultural commingling…deep spiritual philosophizing…Mullah Dawood…Afghan Police…friendship…soul searching…utter stupidity…and sometimes hilarity. Somewhere in there I manage to be serious and learn a thing or two. Hope you read and enjoy.